The Officer Safety & Wellness Section (OS&W) is designed to advocate for the mental and physical health and wellness of both policer officers and civilian staff members. The Section came into existence roughly three years ago and has been under the watchful direction of Director Vernon Herron. When OS&W was created, Director Herron was tasked with a huge undertaking as the Baltimore Police Department has never had a Section, Section, or Unit, whose focus is solely on the overall health and wellbeing of agency members. As a result, Director Herron assembled a group of passionate professionals and subject matter experts and created two units within OS&W…Early Intervention and Health & Wellness. The Health & Wellness Unit was created to focus on securing resources for officers that will assist them in transforming their minds and bodies while achieving personal goals they set for themselves. Stress mitigation/reduction, physical fitness, and nutrition are key components of the Health & Wellness program. Internal and external partnerships are key in ensuring that officers have a variety of options which will aid them in finding a wellness method that works for them. Furthermore, for the first time ever, yoga, mindfulness and meditation are being introduced to members as a means of stress reduction and mitigation. 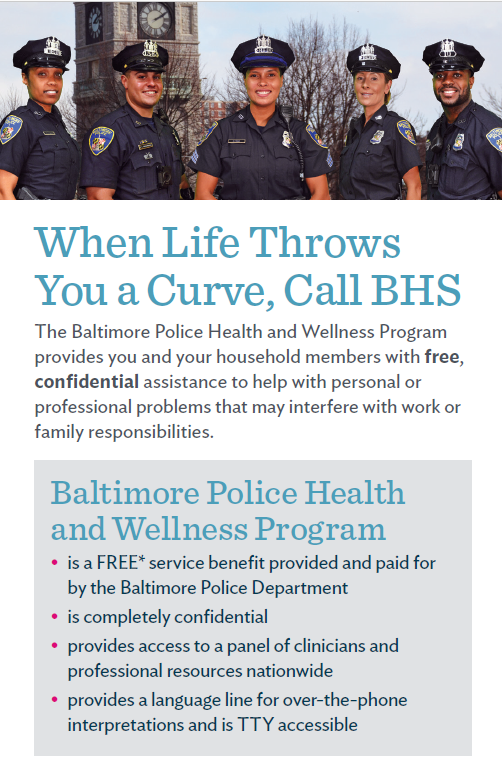 The Health & Wellness Unit has partnered with a sworn BPD officer who will be offering free yoga classes to Baltimore Police Department members, both sworn and civilian. 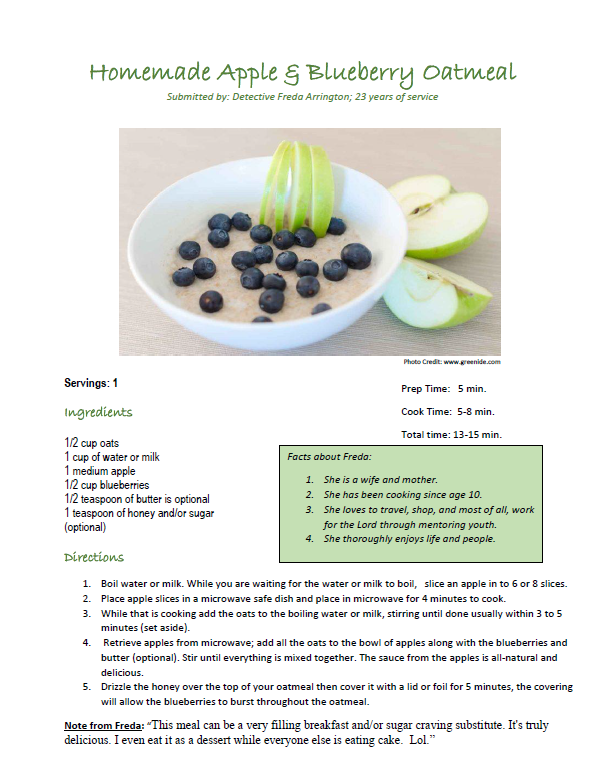 Achieving and/or maintaining health, wellness, and fitness goals should be exciting. The Health & Wellness team works passionately and diligently in creating innovative ways to keep members engaged. Line of duty death of a departmental member. Serious injury to a departmental member. Departmental member suffering from mental health issues. The Early Intervention Unit (EIU) was created to monitor members who display behaviors that could (if gone unnoticed) result in termination and/or a personal crisis situation for the member. The goal of the unit is to speak with at-risk officers and get to the root cause of their issues before they become a major problems. If needed, wrap around services are provided to the member and all actions taken by the EIU team are non-punitive. Members of the Officer Safety & Wellness Section respond to all police involved shooting incidents along with our mental health partner BHS (not to be confused with Behavioral Health System Baltimore aka BHSB or BHS Baltimore). The goal is to ensure that officers feel completely supported during times that can be very taxing physically, mentally, and emotionally. Research shows that when a person experiences a traumatic incident, the structures of the brain involved in the ability to translate the experience into communicable language decreases in activity. For this and other reasons, BHS speaks with officers privately to make certain they are able to talk through their thoughts, feelings and emotions, which has proven to be extremely beneficial. Officer Safety & Wellness staff members (sworn and civilian) are at the scene to provide a level of peer support. When officers who have been involved in a critical incident see a departmental member by their side, showing concern and compassion to them, it can help with the destressing process. Officer Safety & Wellness supervisors’ follow-up with the involved member to make certain that he/she knows they are supported throughout their healing process, no matter how long or short it may be. 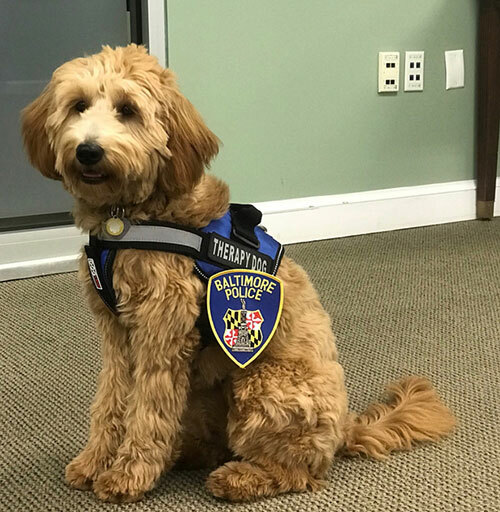 Penelope or Penny, is a miniature golden doodle, first generation, she was born on a farm in Lancaster, PA in November of 2017. Because of her poodle background she is hypoallergenic and does not shed. Penny was one of the last puppies in her litter to be picked but when her owner saw her attachment to people she knew that it was the perfect fit. Penny is very intelligent, eager to please, and is often seen paws up getting belly rubs or being held like a teddy bear. Penny has received 72 hours of obedience training at Stateline Canine and passed the American Kennel Club’s Canine Good Citizen test. Passing this test wasn’t too difficult for her so she will begin training for additional tests as well. The vision for Penny was to be available primarily for our first responders. 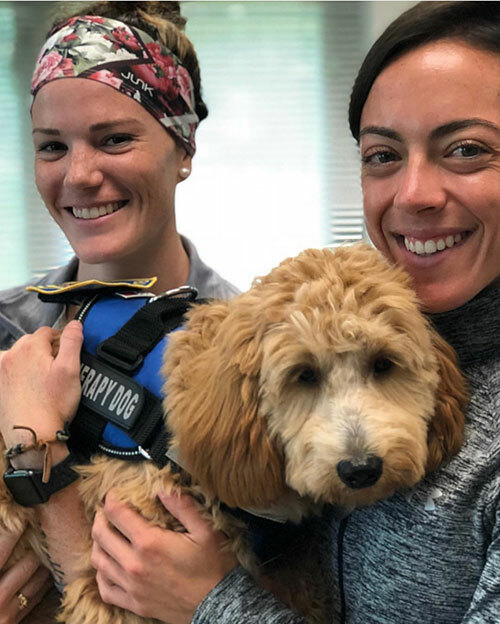 Therapy animals have been used as a response to critical incidents in many facets of life. However, first responders see them on a daily basis and often face their own personal crisis as well. 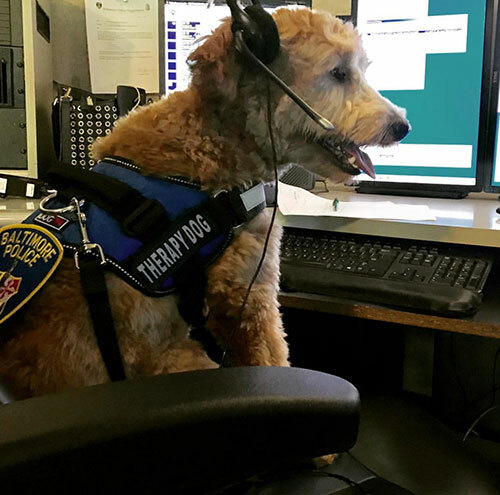 Penny is available to give and receive a little bit of love not just in response to these incidents but as reminder to check in on a daily basis. She’s a visual, emotional and physical mascot exemplifying our mission to end the stigma and to practice self care. You can follow Penny on Instagram @sweetminipenny. 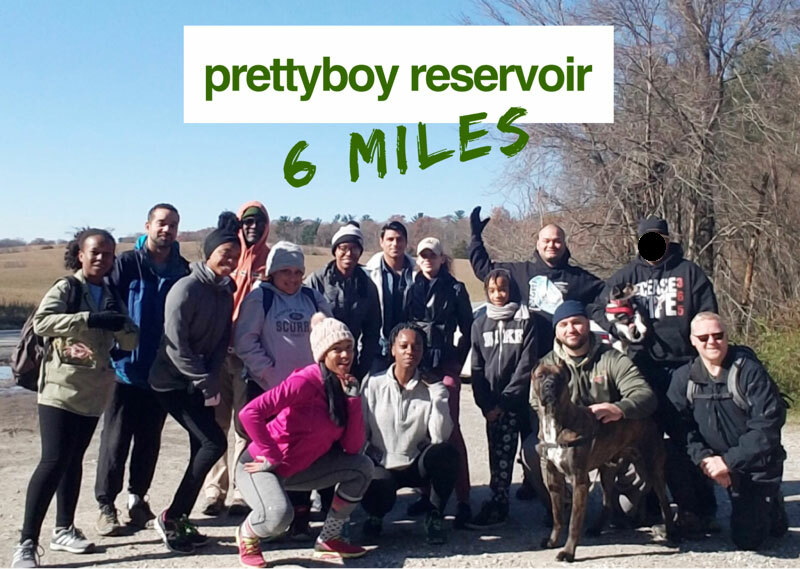 The very first BPD Hiking Club was created to encourage optimal health, wellness, and fitness for all Baltimore Police Department Employees. Hiking season 2018 ran from August-November. In that time, the Club hiked 14 trails, 81.15 miles and had a total of 38 participants. Officers report that the BPD Hiking Club was instrumental in their personal stress reduction. Civilian staff also participated in the hikes and had an enjoyable time out in nature, which is proven to be very therapeutic. Upon the close of the season, the very first 2018 BPD Hiking Club Wellness Award was presented to a Detective who works in the Criminal Intelligence Division’s Major Case Squad. His dedication to his personal health and wellness was acknowledged and rewarded. The BPD hiking season will resume again in Spring of 2019. Vernon Herron has more than 35 years of experience in public safety and law enforcement.